Chicken wire is much more functional than keep the hens at bay. Currently it is utilized in an abundance of home decorating projects, easily transforming parts of your home into much more decadent, creative spaces. 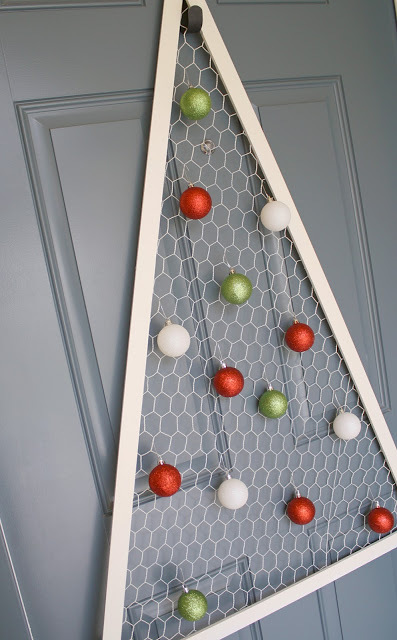 If you are interested how you can incorporate this trend into your home décor, check out 10 fantastic chicken wire DIY ideas! 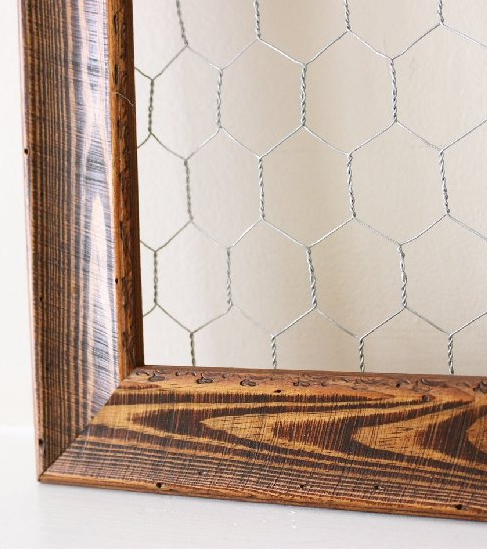 Make a chicken wire frame to display your photos or cards. 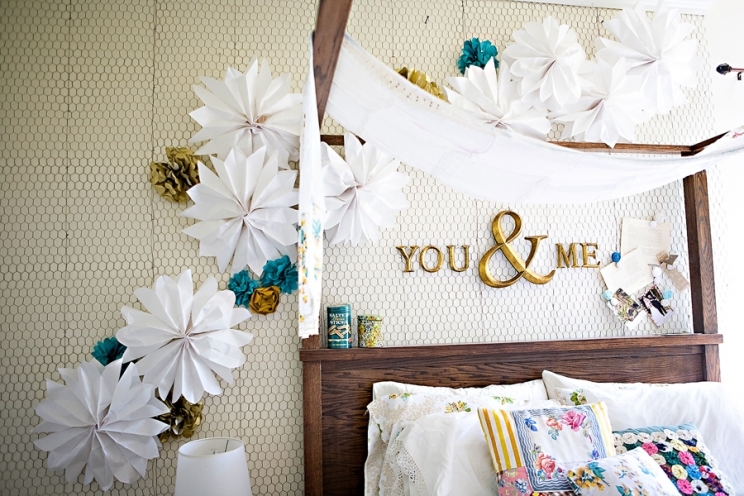 Love how this chicken wire adds such a rustic element to a room. 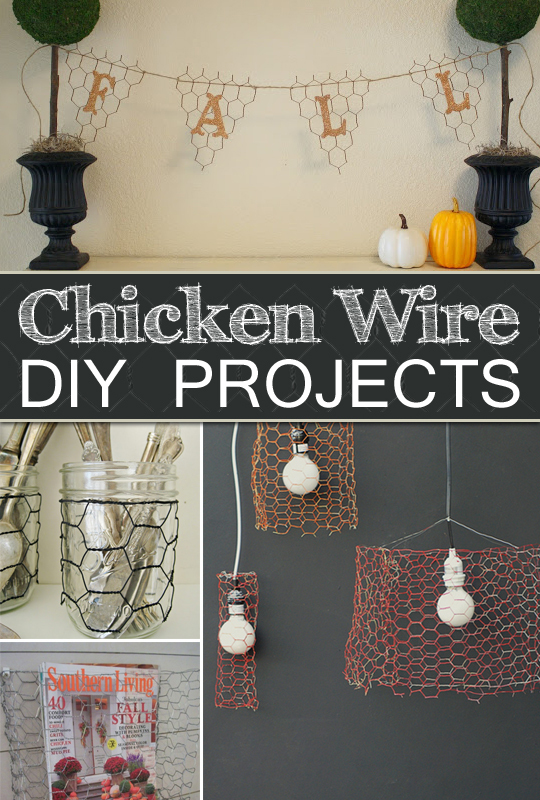 Easy sleeves of chicken wire to slip on and off glass jars. 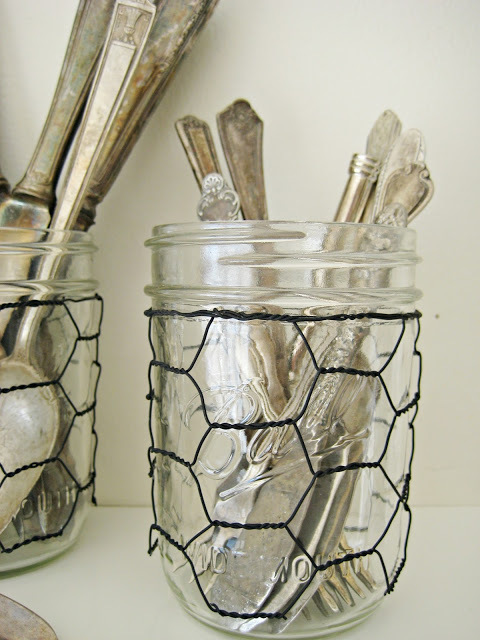 Also fun way to decorate jars! 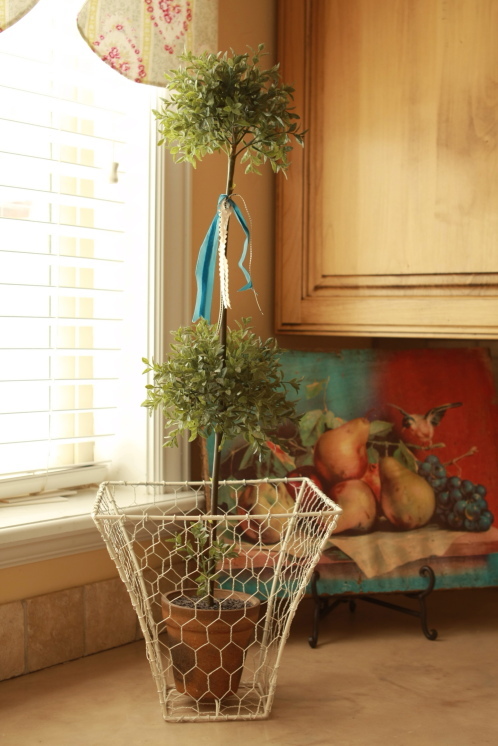 This chicken wire basket has lots of charm. 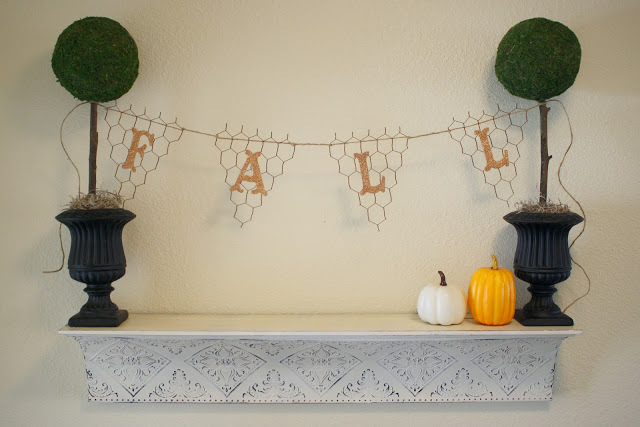 This is really beautiful and easy to make! 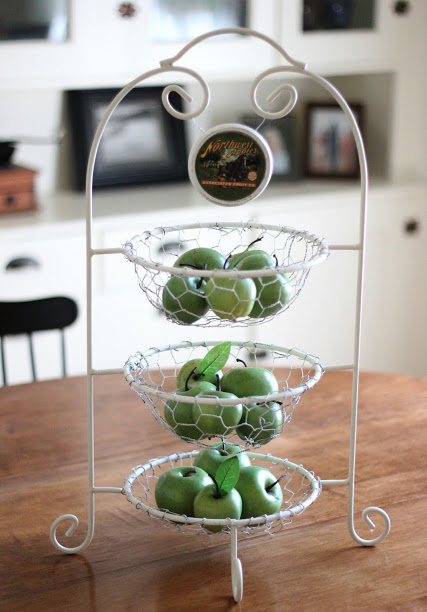 Change an ordinary plate stand into a tiered basket holder. Ideal for keeping vegetables and fruit with a decorative touch! 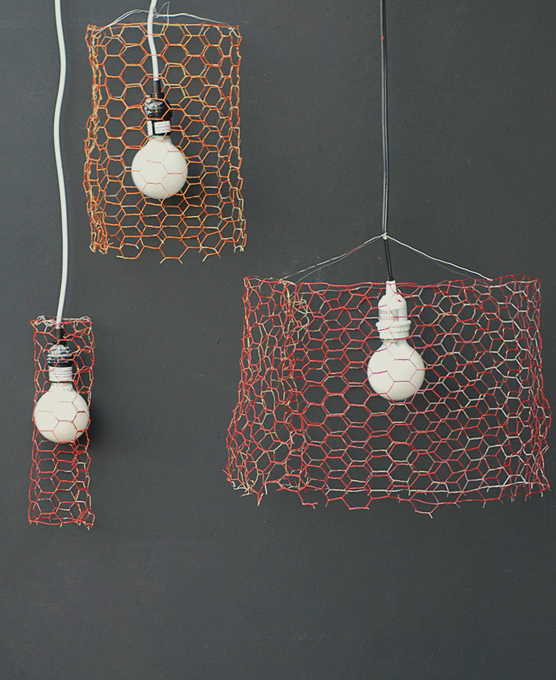 Another great way to use some of leftover chicken wire. Love the rustic look it gives. I like the simplicity of this! Very creative. 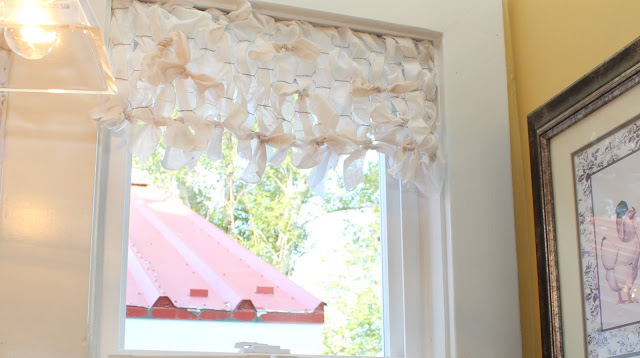 I love the idea that you could change what is hanging on your wall! This is the most clever idea I have ever seen! I must try to make it for my kitchen. 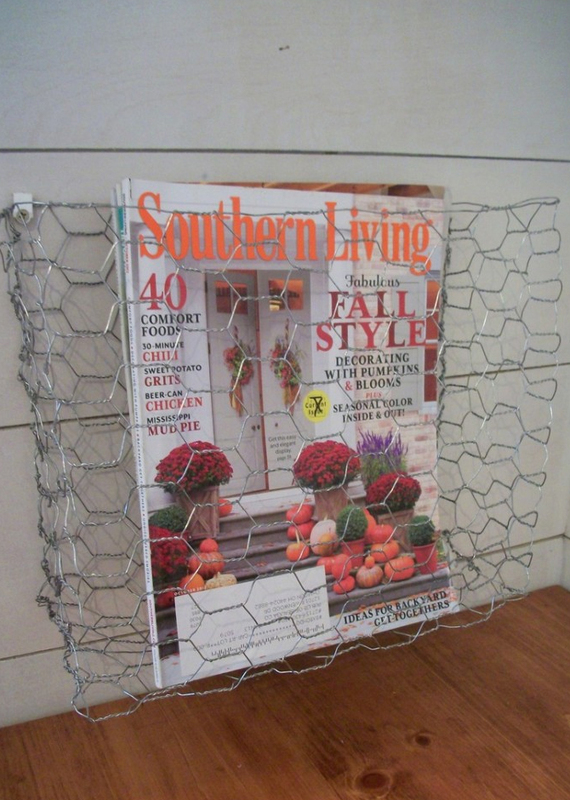 If you need a place to store your magazines then this project is perfect..